Fatigue is a growing problem affecting the workforce. Research estimates that 13% of workplace injuries can be attributed to fatigue. A new report from National Safety Council, Fatigue in the Workplace: Causes and Consequences of Employee Fatigue, breaks down a probability-based survey of over 2,000 working adults and their experience with fatigue. The report shows that 97% of workers have at least one workplace fatigue risk factor, while over 80% have more than one risk factor. When multiple risk factors are present, risk on the job increases. Fatigue can have detrimental effects on a person’s health and safety both on and off the job. It is a problem that has, in the past, gone largely unaddressed. 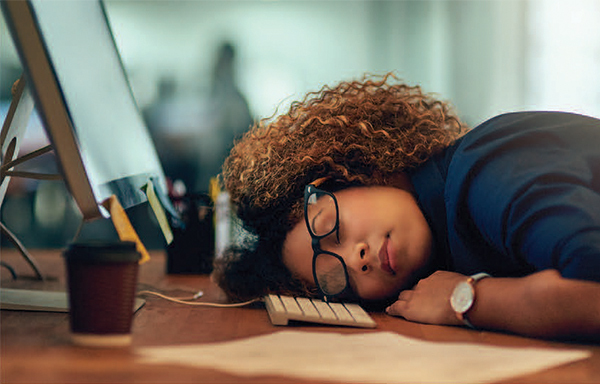 This report is the first in a series of three reports to be released by National Safety Council on the prevalence of fatigue in the American workforce. Download your copy today to protect your workforce from this growing critical safety issue by visiting www.nsc.org/fatiguereport .